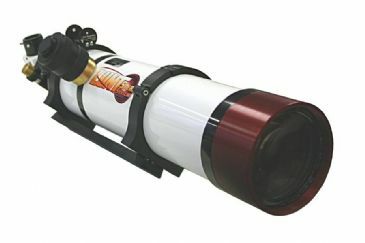 DSII module for LS100THa Lunt Solar Systems telescopes with 100 mm aperture. Internal double stack filter with air-pressure tuning system. Reduces the bandwidth to <0.5 Angstrom!